Another dog that has suffered from poor training over the years, the Rottweiler had once been responsible for half of all dog bite related deaths in the US between 1993 and 1996. 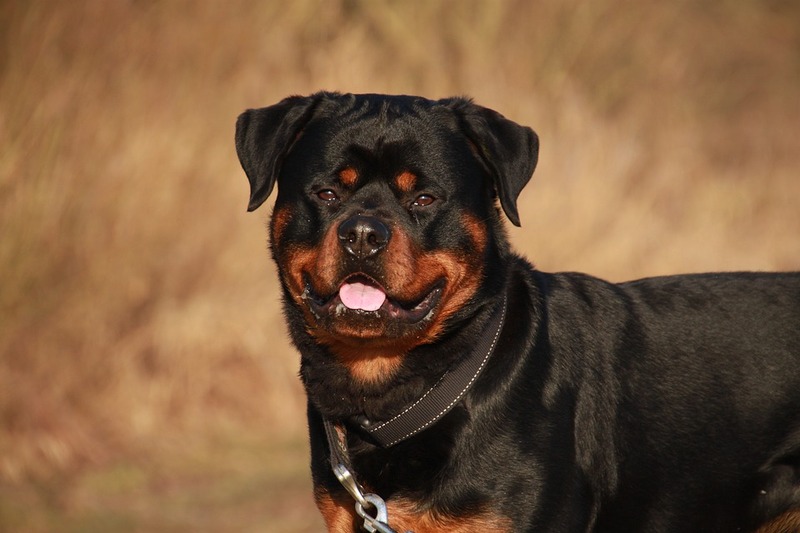 Now, though, Rottweilers are well known for being loyal, friendly and family safe dogs. But because of their looks, they had long been used as attack dogs by more unsavory trainers, which cause them to be dangerous to other people.